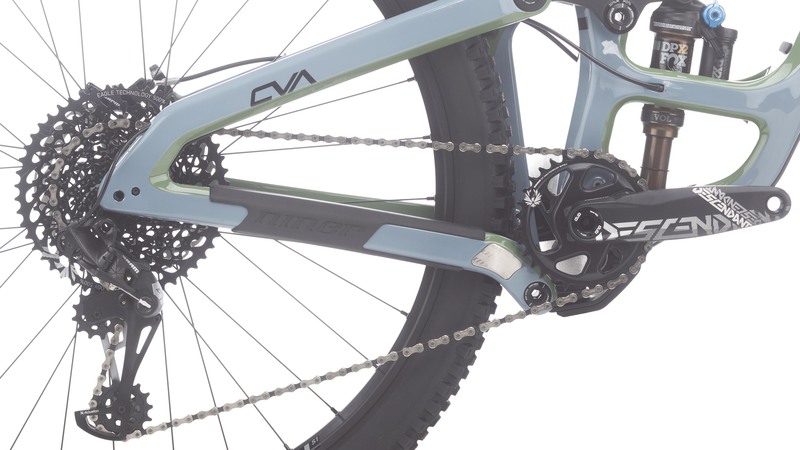 The 3-Star version of the Niner RIP 9 RDO comes with a SRAM GX Eagle 12-speed drivetrain with 10-50 tooth gearing so you can ride up and down any terrain. 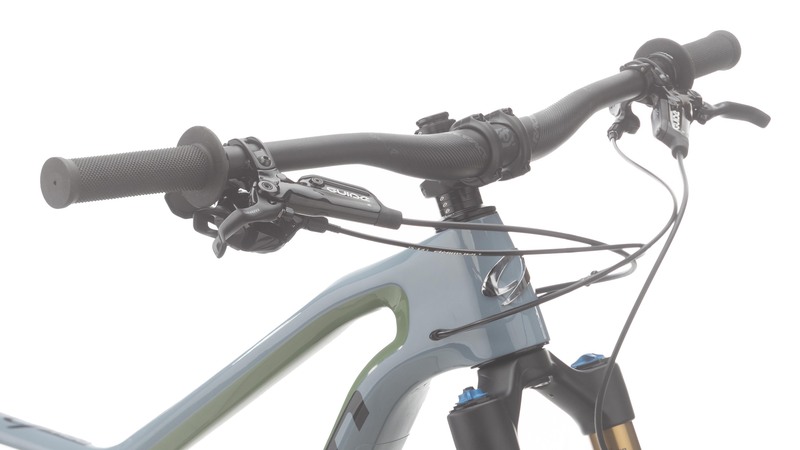 The SRAM Guide R hydraulic disc brakes provide the confidence-inspiring stopping power you need for any descent and a Fox 36 Float Factory fork and Fox Float DPX2 rear shock offer industry leading suspension performance. 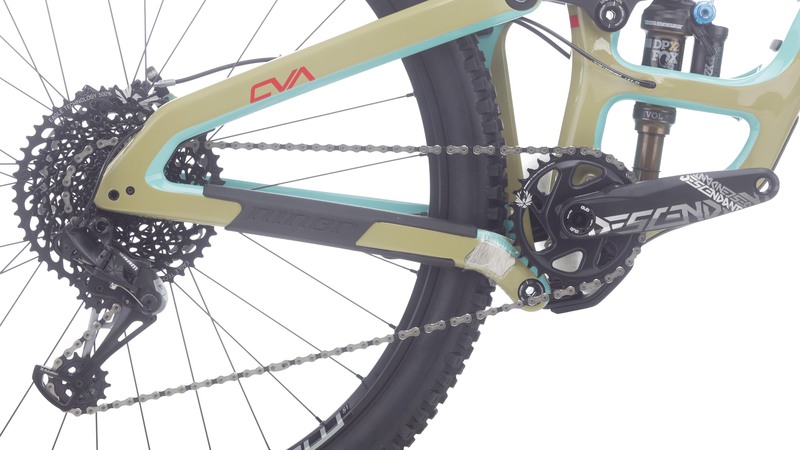 Both have Fox's Kashima Coat which provides a durable shock that is buttery smooth. 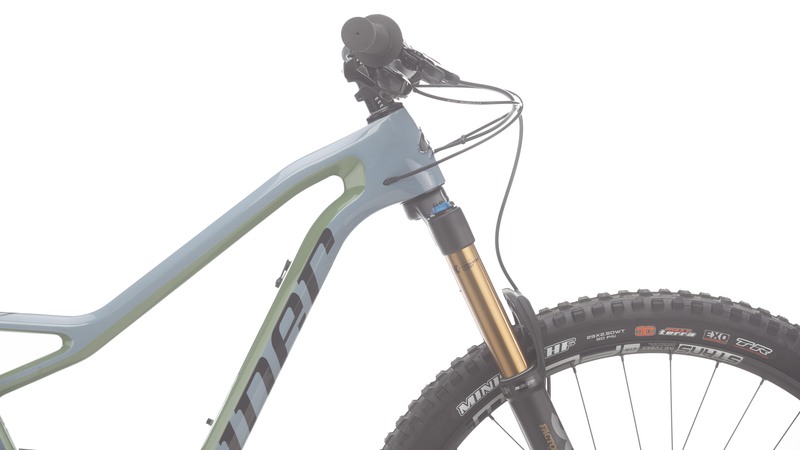 Stan's NoTubes provides the wheelset with their Flow S1 wheels which provide a tubeless ready setup so you can run lower tire pressures for increased traction and a smoother ride. 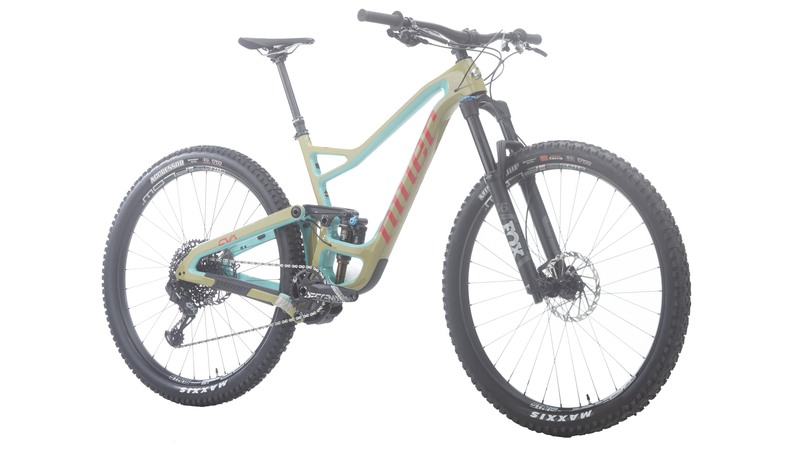 If you're looking for the ultimate mountain bike, then you'll love the 2019 Niner RIP 9. I bought the 2017 AL RIP 9 a couple years ago and really liked it so when I saw the new RIP RDO I had try it. 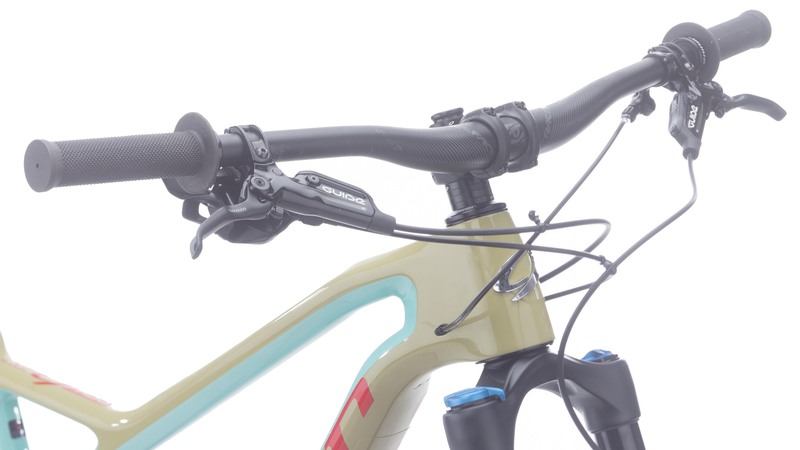 After comparing specs with the 2017 I noticed the head angle is slacker, the bottom bracket is lower and the reach is longer. In both settings High and Low. 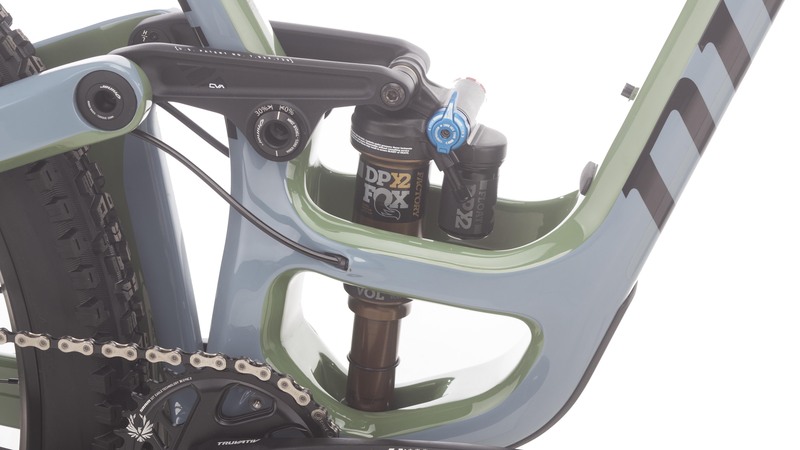 (this bike has a couple of "flip chips" that raise or lowers the BB drop by a few millimeters and adjusts the head angle by one degree) I think it was delivered in the High setting and that is how I'm leaving it for now. After a few more rides I plan on testing out the Low setting. I'm betting it will feel even better with the 65 deg head angle. We'll see. 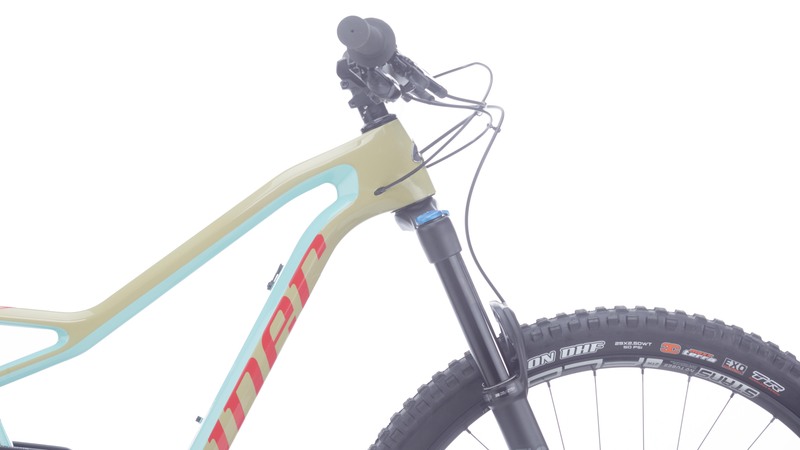 The large has a reach over 18 inches which is much more in line with what you'd expect on a modern enduro bike. Not sure how to categorize it though. 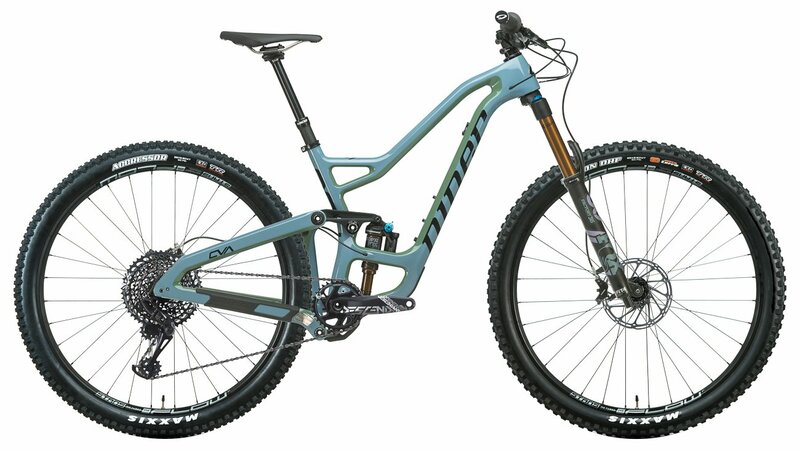 Is it a light slack geometry trail bike that climbs well? 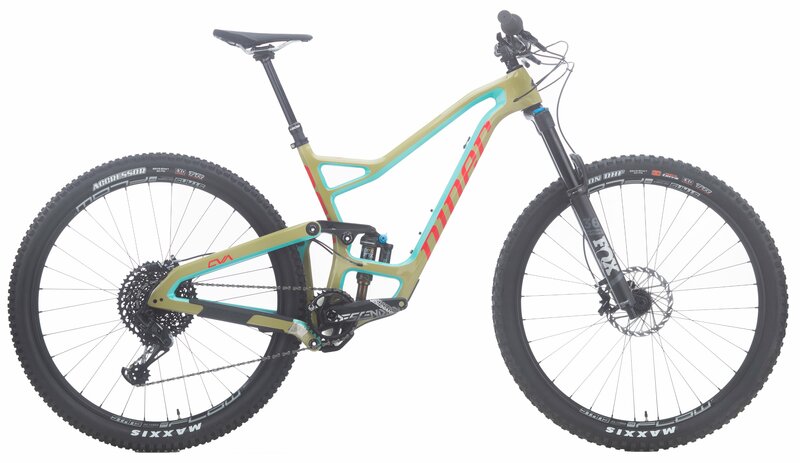 Is it a race ready 150mm/140mm travel enduro bike? 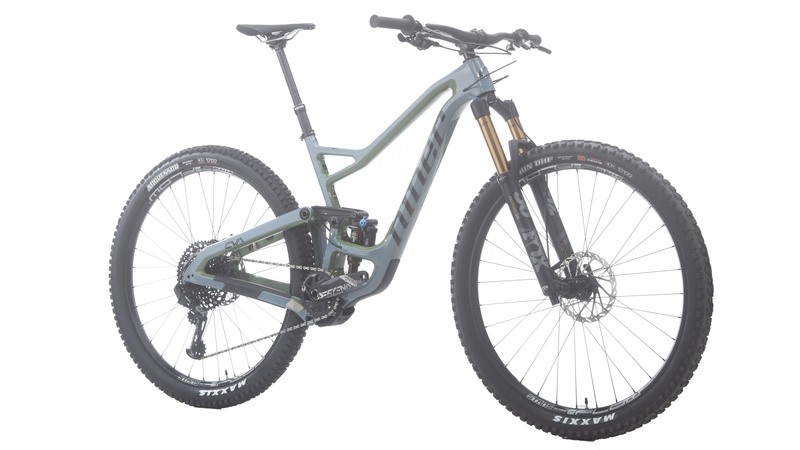 Is it an all mountain all day adventure bike that is super capable on the DH sections? I'm thinking yes on all of the above. While it's definitely not a cross country bike I was very impressed with how well it climbs. I think the 75 degree seat tube helps. That being said it totally lives up to its name on chunky, steep DH. This bike rips. 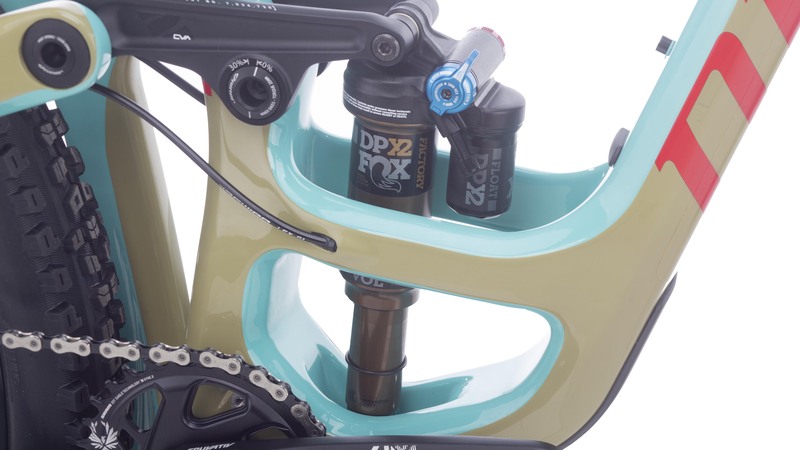 The Fox 36 fork, GX drivetrain, Stans Flow wheels and SDG dropper might not have the bling factor of an XX1 build or Enve wheels but they worked together flawlessly so I'm not planning on any upgrades until something wears out. Stable, confidant and fast is how it rolls. Did I mention this bike is a ripper. It just feels fast... fast and confidence inspiring. When I got Strava results after my first ride my feelings were confirmed. The bike proved itself with a PR on the first gravity segment I recorded. No break in, no getting to know the bike, just throw a leg over, point it downhill and... WOW! More to follow. Thanks Niner!